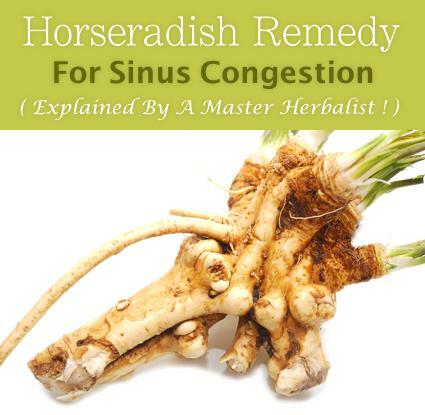 Meet Master Herbalist, James Spalding, as he explains how to use the common weed horseradish to therapeutically relieve sinus headaches and sinus congestion. The tools you will need are: horseradish, a cutting board, a cheese shredder, and a handkerchief. According to Spalding, this is extremely effective for sinus congestion relief.